*Example based on survey. Each dealer sets own price. Your payments may vary. 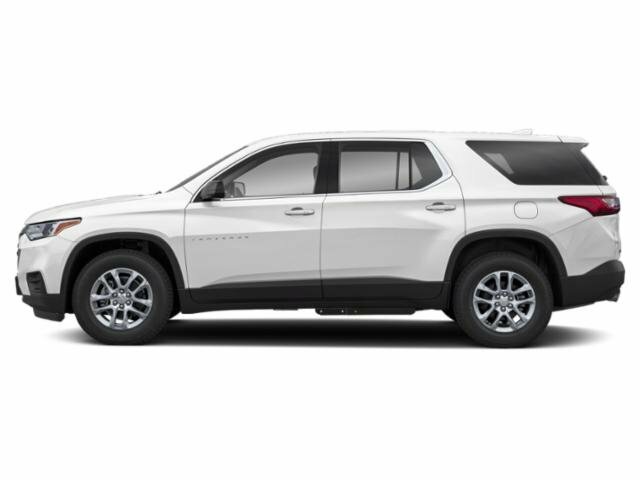 Payments are for a 2019 CHEVROLET Traverse FWD LT with an MSRP of $35,300. 36 monthly payments total $11,484. Option to purchase at lease end for an amount to be determined at lease signing. Lessor must approve lease. Take delivery by 4/30/19. Lessee pays for maintenance, repair, excess wear and disposition fee of $395 or less at end of lease. Payments may be higher in some states. Not available with other offers. See dealer for details. 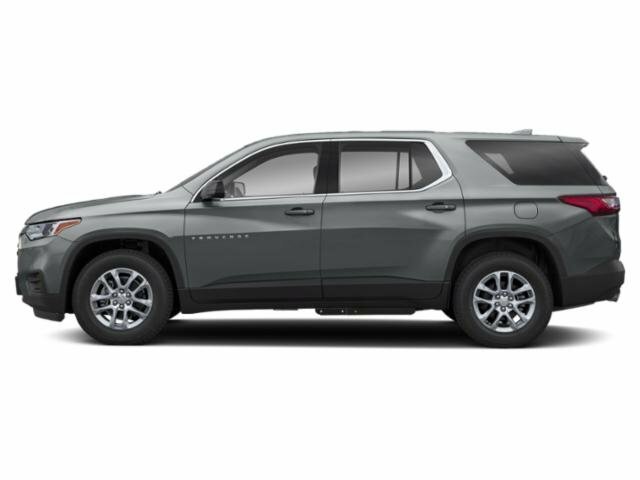 **Current Lessees of 2014 model year or newer Chevrolet Cruze, Chevrolet Equinox and Chevrolet Malibu vehicles: Payments are based on an MSRP of $35,300. 36 monthly payments total $11,484. Must show proof of lease. Option to purchase at lease end for an amount to be determined at lease signing. Lessor must approve lease. Take delivery by 4/30/19. Lessee pays for maintenance, repair, excess wear and disposition fee of $395 or less at end of lease. Payments may be higher in some states. Not available with other offers. See dealer for details. 1188 vehicles matching your search.